Sherlockhost supports all modern technologies and our hosting is optimized for all popular CMS options: WordPress, Joomla, Opencart, Magento, Bitrix, etc. It’s so easy and simple to choose any PHP version on your own, work with datebases MySQL, use all necessary modules and edit php.ini. files. 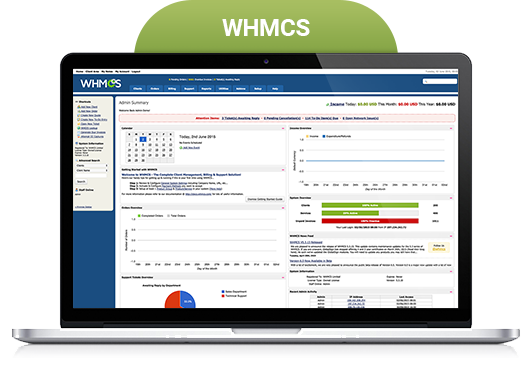 WHMCS — is a popular billing system for hosting-providers. All the tools you need for better hosting management. 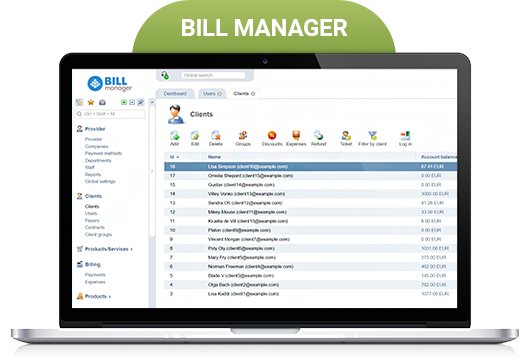 Bill Manager — web hosting billing software with a built-in support centre, invoice management and much more. Let our engineers set up a reseller hosting plan for you to start selling right now! Order your additional «Turnkey hosting» service and we’ll do the job for you! What is а Reseller Hosting? 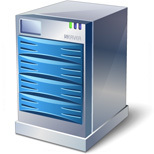 Reseller hosting allows you to sell hosting packages and domains to your own clients. Everything you need is ready to start now. Whom will the clients belong to, me or Sherlockhost company? The clients are yours and they will see only your brand name! 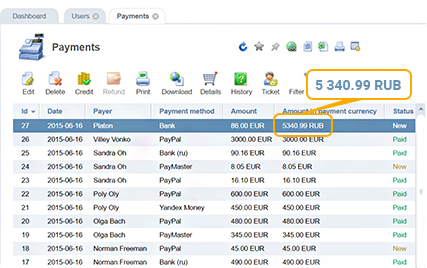 Who will provide technical support to my customers? The customers are yours and you are responsible for your clients. At the same time, you are always welcome to ask for advice or a consultation, and we’ll try to help. How can I get a reseller account? Place your order for the reseller hosting plan that fits your needs best. How do I organize my users’ backups? 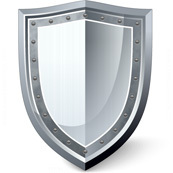 You can make your own backups of customer accounts and we’ll do the same. What if I need more webspace? You can always upgrade to the next reseller hosting plan. Our servers are located in the best data centres in Europe. What kind of control panel is used for reseller hosting?? We use cPanel and WHM (Web Host Manager). 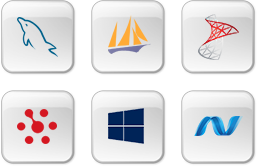 Will my clients get one-click apps installation? Are PHP and MySQL available for reseller accounts? Sure! PHP and MySQL are fully supported. Are there any disk space limits? Who will configure my reseller hosting plans? You are free to set any configuration and limits on your hosting plans. No, MySQL databases are unlimited!